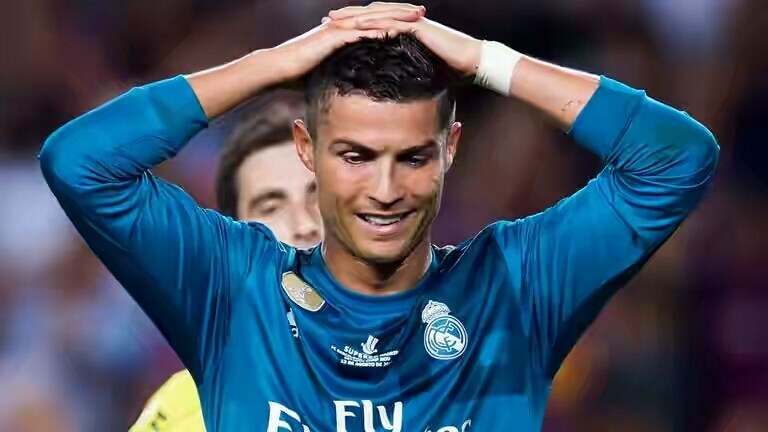 Real Madrid recently made an appeal to the Spanish Football Association’s Competition Committee to lift the 5-match ban slapped upon their star player, Cristiano Ronaldo. However, the committee has decided to uphold the ban. 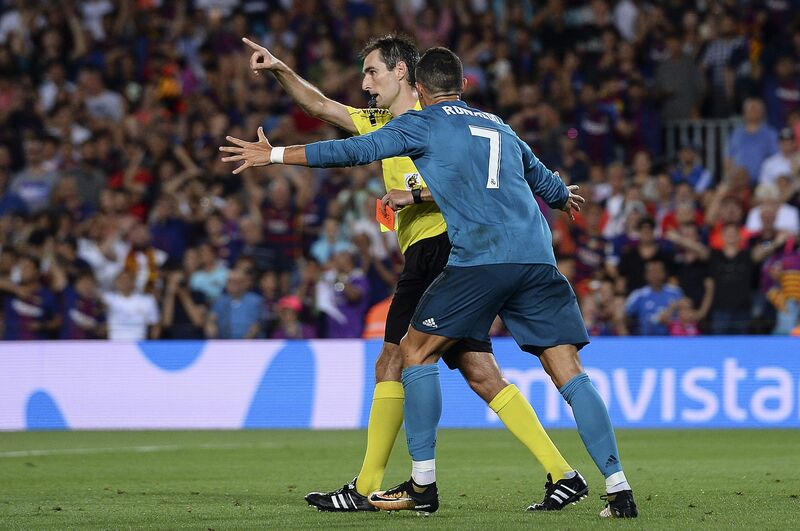 During the first leg of the Spanish Super Cup, Ronaldo picked up a red card and a ban for a total of 5 matches. 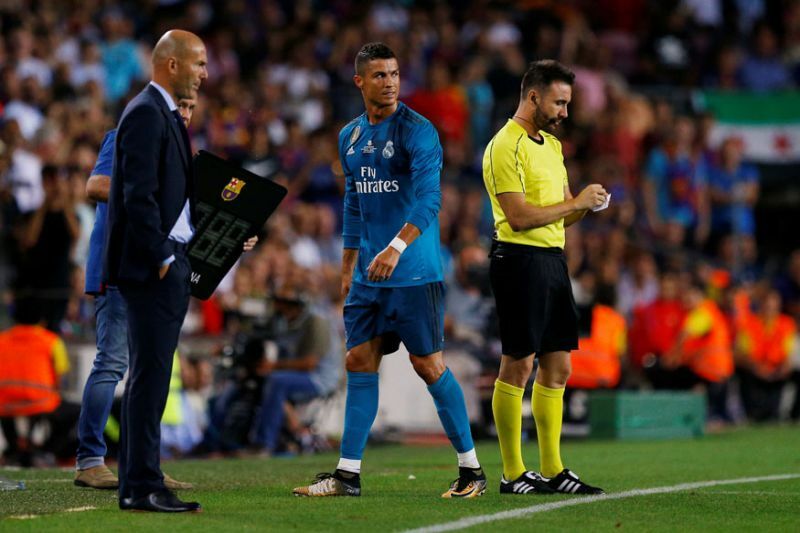 He first received a yellow card for removing his jersey after scoring a goal, a move by which Ronaldo tried to imitate the action of Messi during the El Clasico moment of the last season. Then, the second yellow card was assigned in his name with the allegation of diving. Two yellow cards, i.e. one red card, led to Ronaldo having to leave the ground during the match, along with being banned for the next match, i.e. the second leg of the Spanish Super Cup. 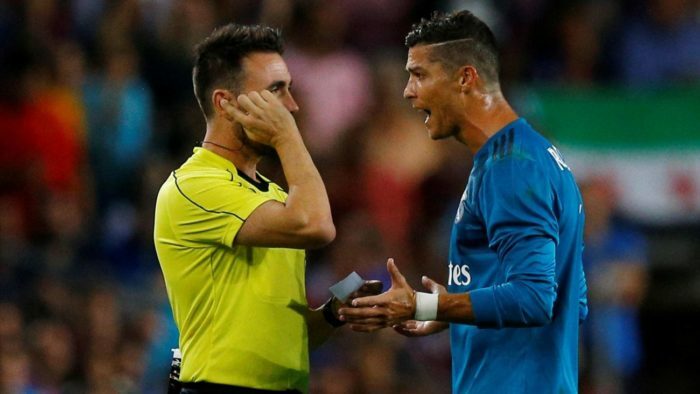 In addition to that, he also earned himself a ban for another four matches due to poor conduct; right before leaving the field, he pushed referee Ricardo de Burgos Bengoetxea. 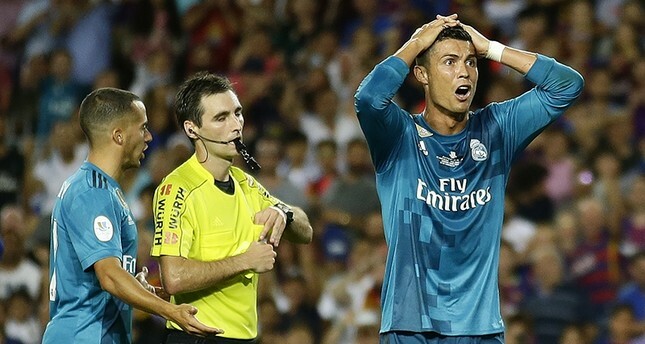 Of the five matches, Ronaldo has already served one match-ban, being absent from the second leg of the Super Cup, in which Real Madrid put up a great display and won the match. Thus the trophy went to Real Madrid, who had a cumulative score of 5-1 against Barcelona. Ronaldo scored one goal in the first match, and missed the second. But, the team played brilliantly, and proved that Zidane has built an unbeatable team. Barcelona failed in both the matches to do well. 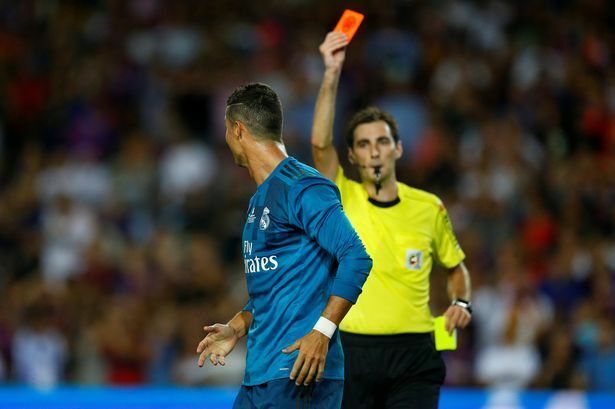 Even in the second match, in which Ronaldo did not play because of the ban after collecting two yellow cards in the first match, Asensio and Benzema scored two goals, of which the first one was scored in the 4th min of the match by Asensio. Ronaldo had earlier called Asensio the true torch bearer after him in the team. 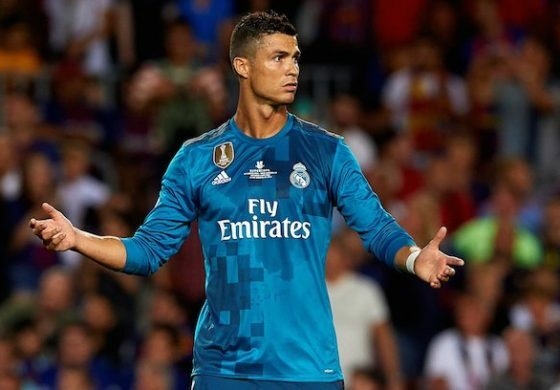 There have been many speculations regarding Ronaldo’s possible exit from Real Madrid, which have all been put to rest by the player’s return this season. He played as a sub in the Super Cup match, and his level of energy was extremely high in the approximate 20 minutes during which he played, which ended with his exit from the match with a five-match ban. There was almost no hope expectation that the ban would be lifted. However, there was a slight expectation that the yellow card gifted to him because of an alleged dive would be rescinded. but it was not, and thus, Ronaldo was kept away from the second leg.